One of the hallmarks of successful employers over the next few years will be their ability to make the most of their use of digital technology to improve the working lives of their people. A combination of skill shortages and declining working populations in many developed economies will make human talent the key workplace component and the scarcest economic resource for the next decade. To attract and retain the best people (especially the creative ones), employers will need to make the daily experience of working as satisfying as possible. But decision-makers in some organisations seem to feel that the potential for business transformation through taking this route is overstated. In contrast, recruiters and facilities managers who deal with employees (particularly the younger ones) realise that the generations coming through take working conditions into account when they decide which job offers to accept. The physical work environment — from the quality of the in-house cafe to the bike facilities to the flexibility of the workspace — is a central issue for this generation. Many of them even ask to see round the premises before deciding whether to join a particular employer. And human resources directors who are in touch with their workforces are increasingly finding that employees want to engage with them in order to adapt the environment to their preferences. One global digital technology company has just added bike servicing in its HQ in response to staff requests. Paying for the mechanic is worth the extra cost to that business since many employees cycle each day and the company wants them to be healthy and happy. Relatively small decisions like hiring that mechanic, improving food and beverage provision or providing more flexibility have the potential to improve staff morale, creativity and productivity — especially when employers act on suggestions from their workers, monitor their use of the workplace and focus on continuous improvement. 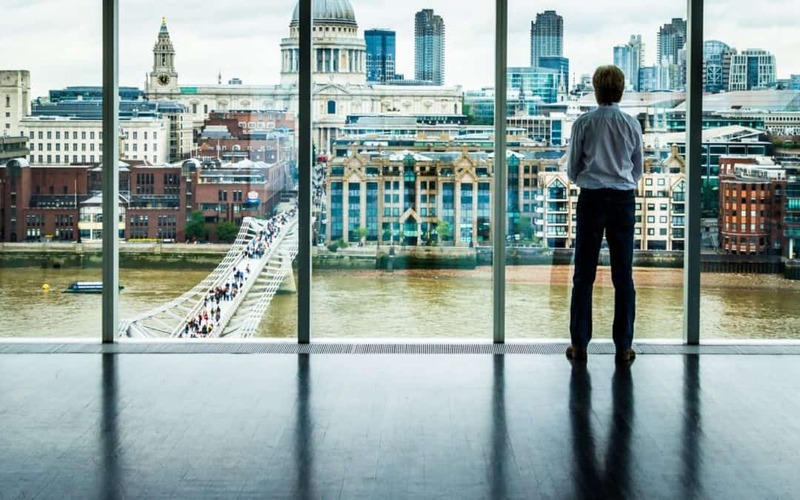 At present only 51% of employees worldwide say that their company’s workplace allows them to work completely effectively, according to JLL’s latest research Workplace – powered by Human Experience. The ‘best in class’ employers accept that they need to consult staff (and customers) on how workspaces can be shaped to operate at maximum potential. Artificial Intelligence (AI) is being pioneered to track staff and customers in order to find out how workplace design can improve productivity and satisfaction and to enable real time feedback. Solutions emerge which no HR director could have predicted unaided — such as the one about the US bank which, by the use of sociometric badges, found that its most productive call centre staff took breaks together whenever they could. Productivity rose 10% after the bank began scheduling simultaneous breaks for this group. Digital technology can improve the quality of life in big ways and small. It is used to reduce friction and minor irritations — recognising staff at entry points to the premises, for instance, rather than requiring them to find the right passes. By use of sensors, it can provide the optimal environment regarding temperature, lighting and sound. It allows organisations and their workers to become more specialised — bringing in experts for particular projects remotely via digital talent platforms, for instance. Enabling specialisation not only takes people away from the duller work but it also makes them happier. And happy workers are significantly more productive, according to academic research. Warwick University, for instance, estimates the happiness premium at 12%, while academics debating in the Harvard Business Review put it at 31%. Today is the ideal time for organisations to explore how digital technology can help humans in their offices and other premises, if they are not doing it already. Some 85% of CEOs are considering the integration of automated business processes within the next three years, according to KPMG’s Global CEO Outlook — so it requires only an extension of that work to see what human benefits can be leveraged in as well. The workplace is being overhauled in leading organisations by the twin processes of maximising the benefits of digital technology and improving the human experience. With it’s famous The Edge building in Amsterdam, Deloitte has not only created one of the world’s smartest and greenest buildings but it also projects itself as being at the forefront of encouraging creative communication between staff and clients. A growing number of organisations are realising that they can design their buildings as incubators of creativity and stimulation — providing different ambiences for people to work in, as suits their personality, mood, time of day, task and other factors. The technology is here. Well-designed workspaces have a direct effect on productivity. Let’s put the two together.